Captain’s Mix and Magic encourages potential clients to reserve Celebration Cake production of at least three months prior to event date. 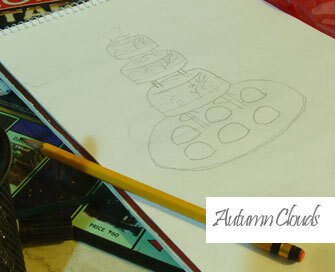 Cake Values covers all activities involved in its production. Please confirm at least 3 weeks prior to date needed. Minimum orders apply for pick up, meet up or delivery of items. 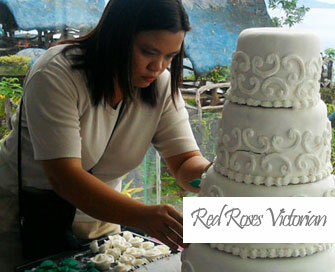 *With a minimum order of PhP4,000.00 worth of items, we deliver for free within Muntinlupa, Paranaque and Las Pinas. Delivery fees apply to other areas. areas beyond the above list may be recommended for shipping service. Limited products may be shipped. Captain's Mix & Magic Copyright © 2017.